I read the finale to a trilogy last week, and it left my poor little heart in pieces. How could this happen, I wondered. I mean, how could the author do this to me? That’s when I realized that only a brilliant author can shatter my heart, and I’m okay with it. I like to think becoming an author is a high calling, but more than that, making your audience feel something is an even higher calling. Think of your favorite stories, whether in print or film. They made you laugh. Cry. Smile. They motivated and inspired. That’s the point of stories, though, isn’t it? We wish to travel to a new existence and feel what it’s like to live as someone else. To handle their trials as they handle them. To feel the effects of life and death and sadness and joy. The repercussions of their mistakes and the celebrations of their victories. We want to live another way, if only for a few hours, a few weeks. Stories are their own magic. You might have heard that before. But creating such magic is not for weak-hearted word wizards. Making people feel what you do when you write a story takes time, research and discipline as you grow your talent. 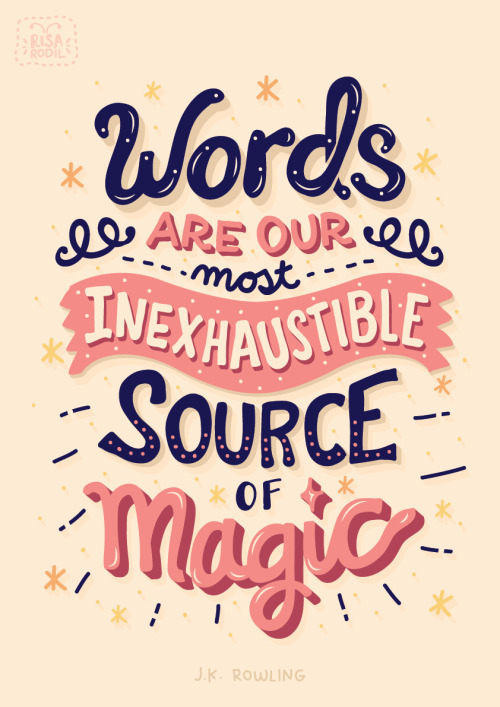 But when you get there, when you make a reader cry because their favorite – and your favorite – character is in a situation he or she can’t get out of, the very fact that your story has so much magic will validate every word you typed, erased, threw away, rewrote, and obsessed over. Don’t give up on the craft. Don’t give up on the magic. This entry was posted in Uncategorized on March 24, 2015 by passtheprose.